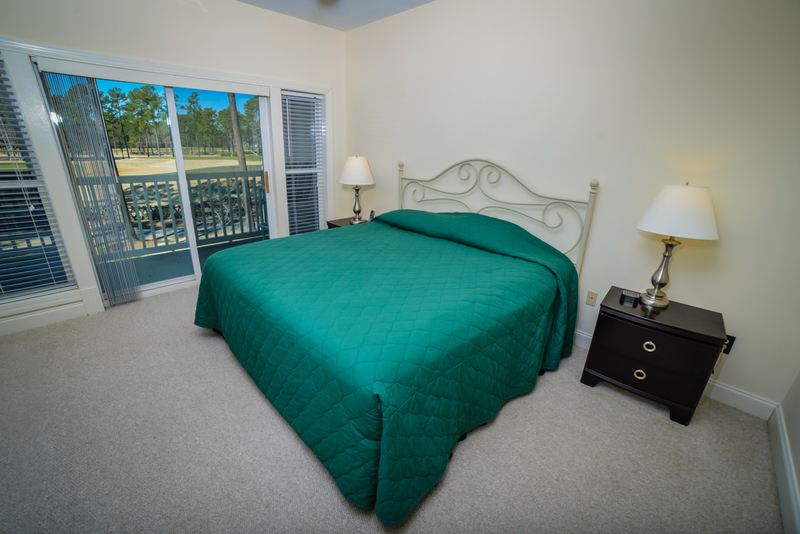 A truly upscale vacation experience awaits you at the Grande Villas at World Tour Golf Links. 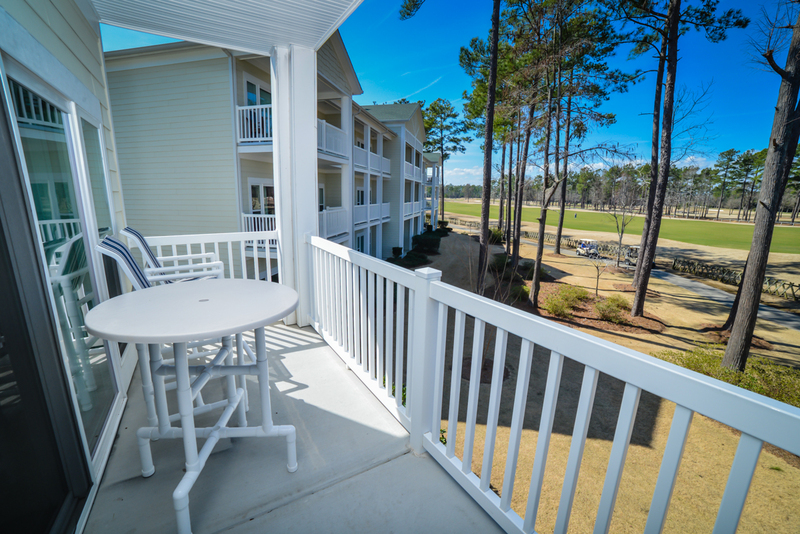 Situated directly off the pristine 27-hole course inspired by some of the most famous golf holes in the world, the Grande Villas offer all the modern amenities one could desire in a serene, lush environment. 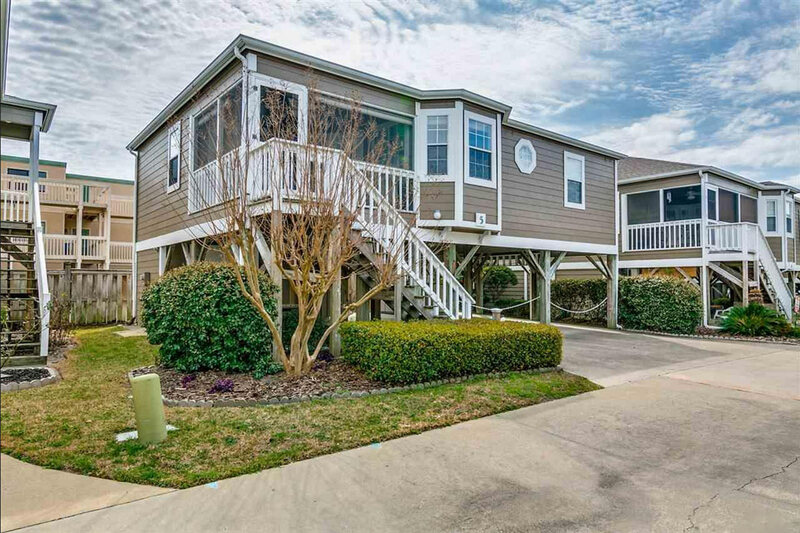 Inside you are welcomed by finely decorated living, dining and sleep areas, while outside a large screened balcony invites you to relax and take in the view. 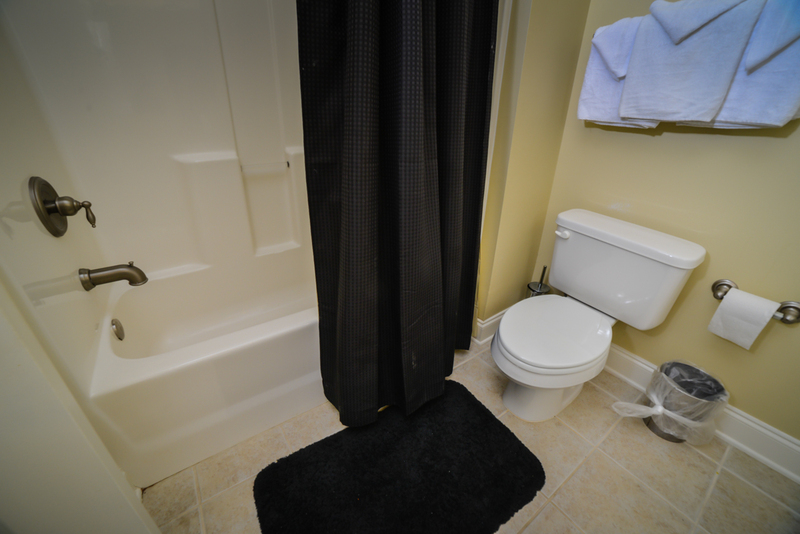 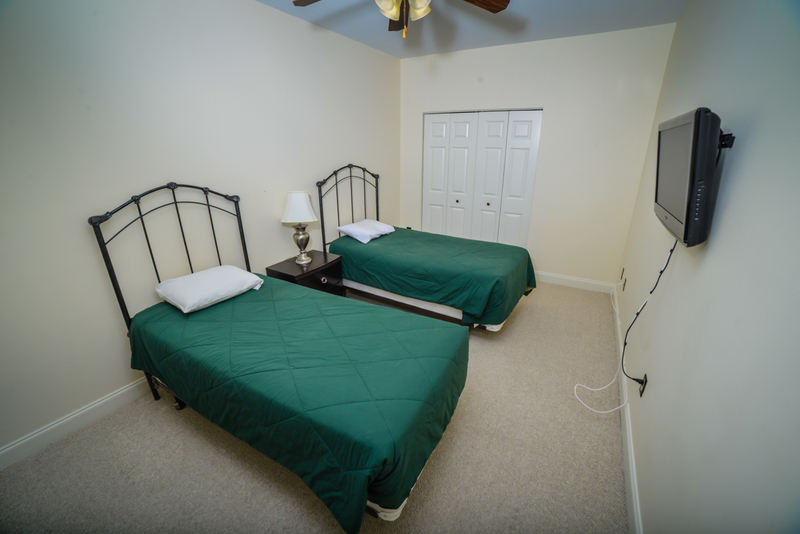 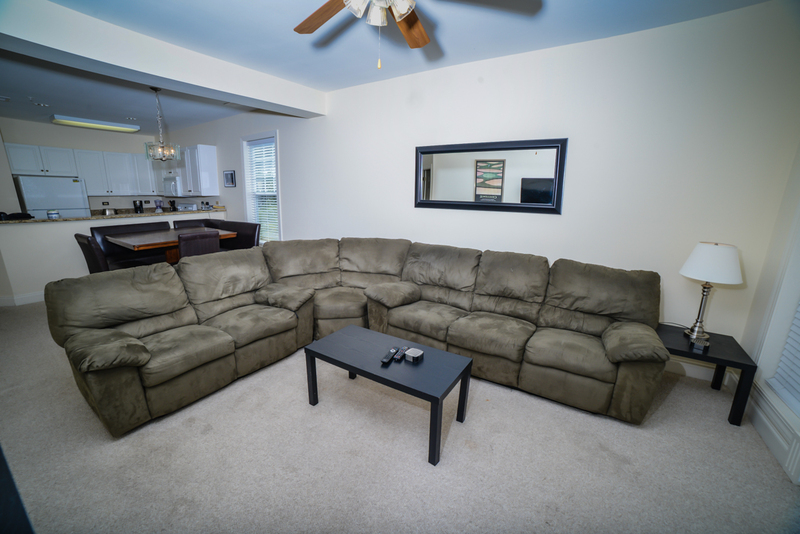 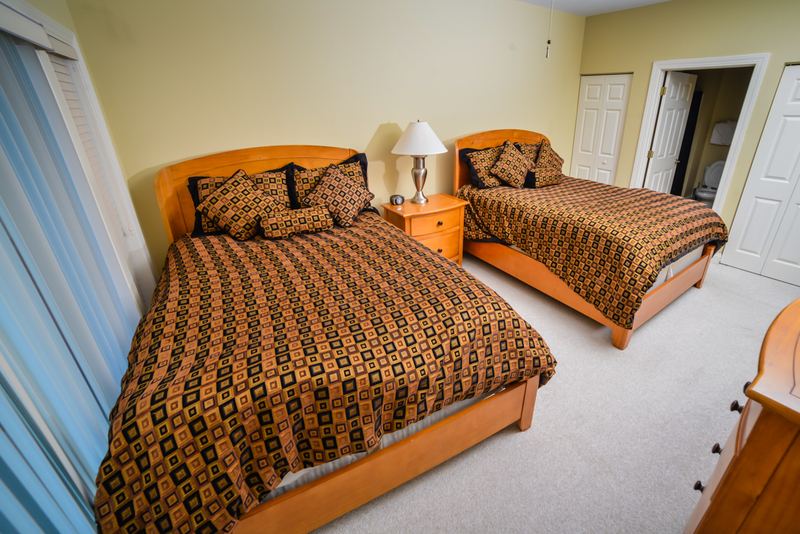 One, two and three bedroom units are available, offering flexibility for a variety of group sizes. 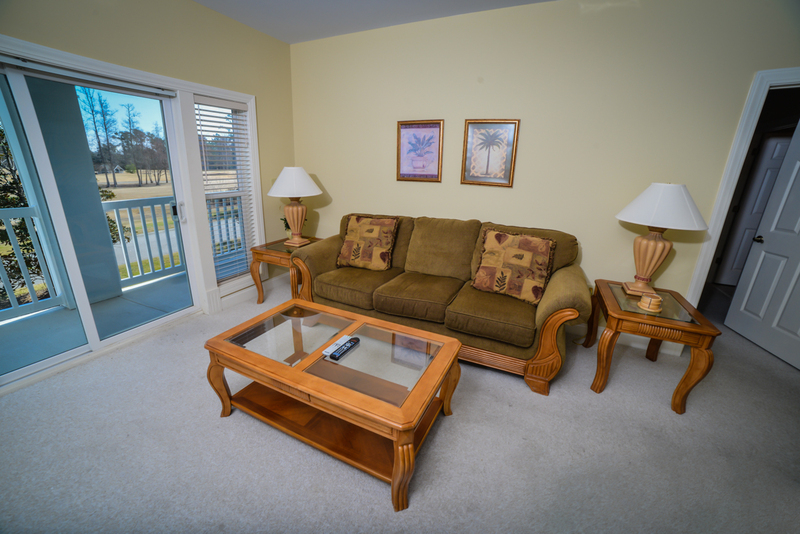 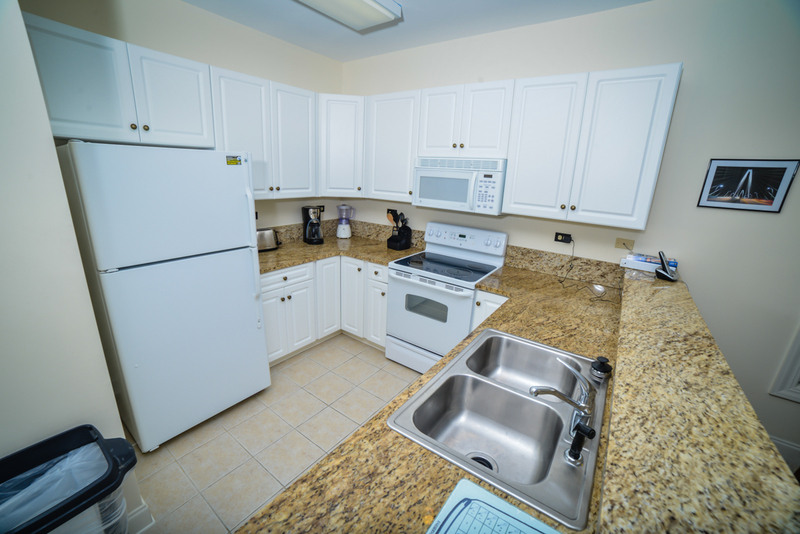 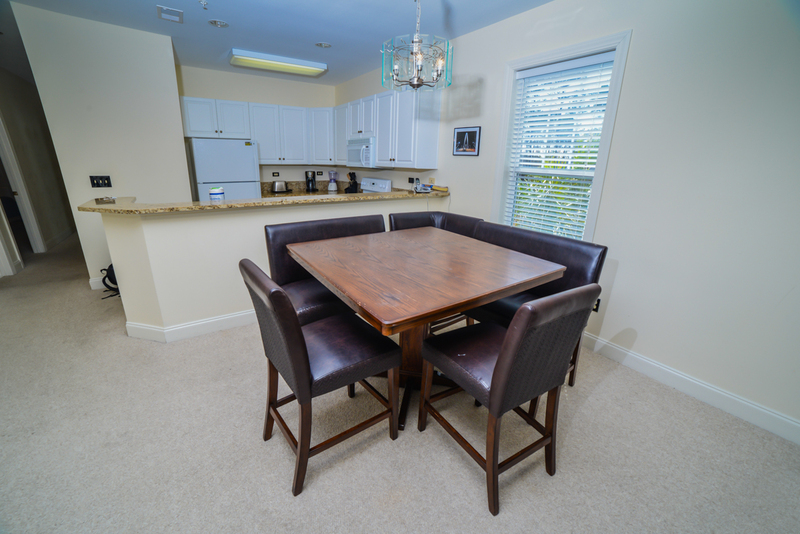 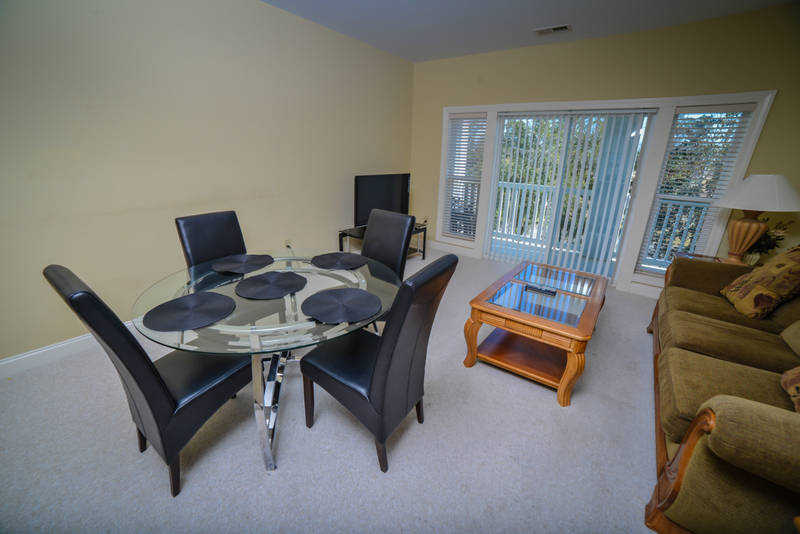 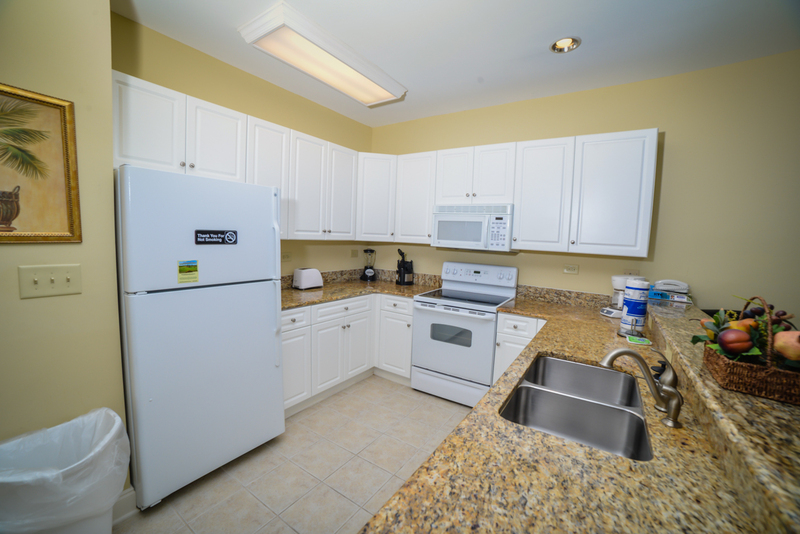 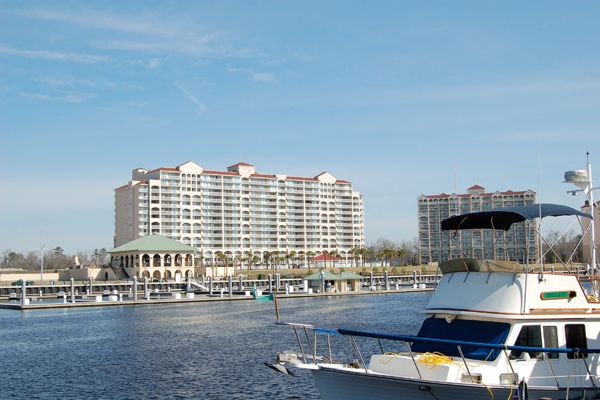 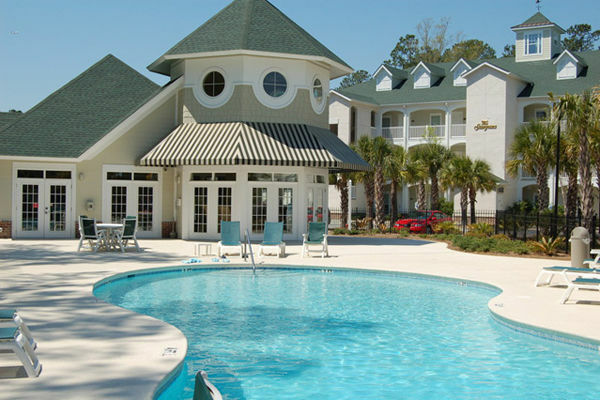 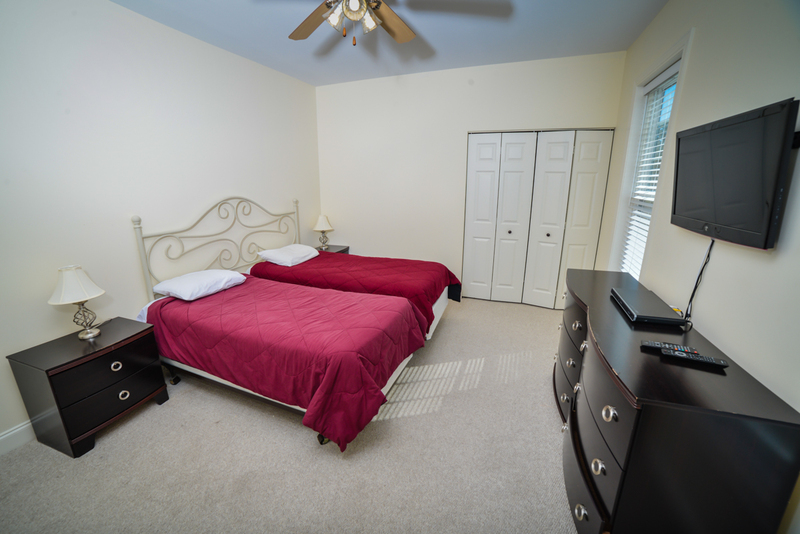 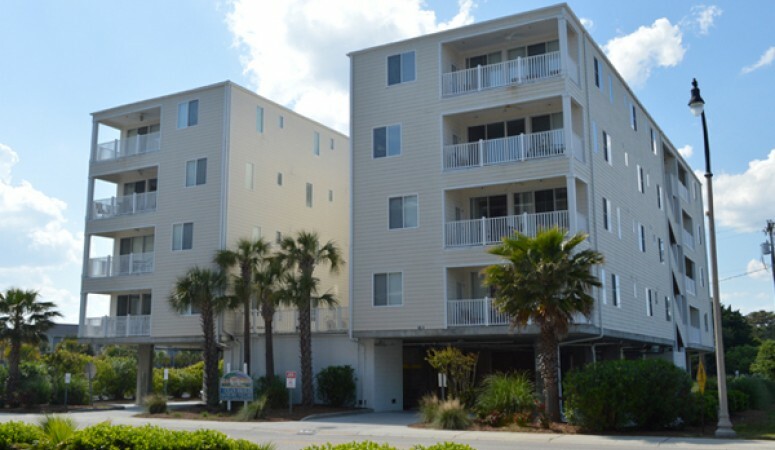 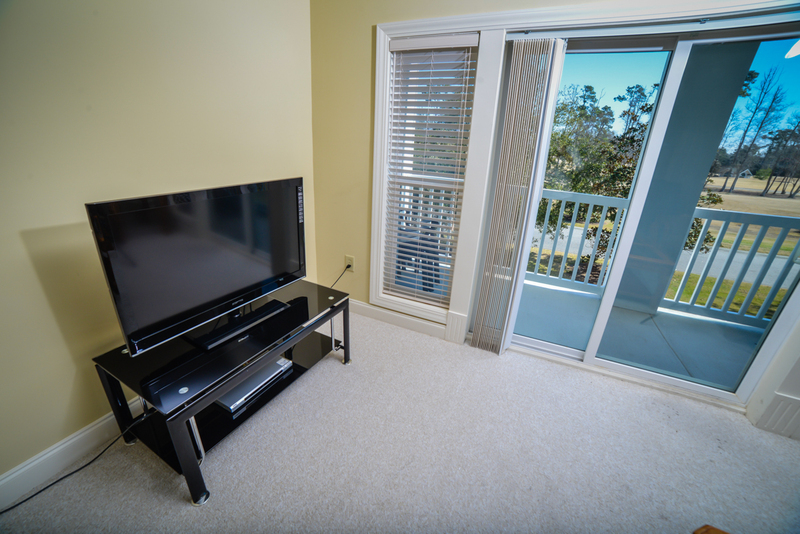 Located just minutes from the heart of Myrtle Beach, vacationers are a short drive from Ocean Boulevard, Broadway at the Beach and many other popular Grand Strand attractions. 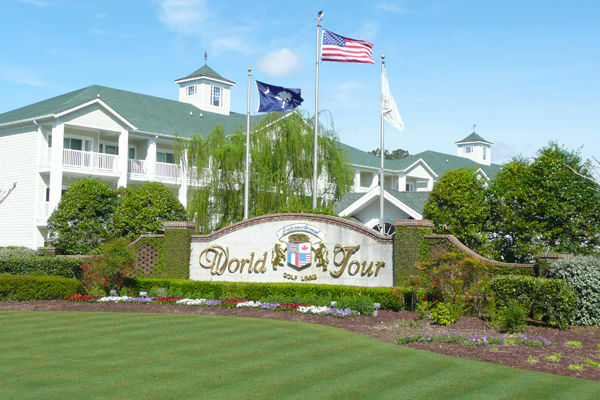 Golf packages are also available, allowing you to experience the some of the finest golf South Carolina has to offer.